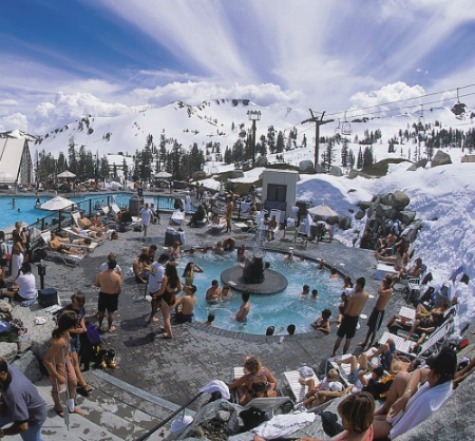 Squaw Valley Resorts Hot Tub at High Camp, is an iconic get together. 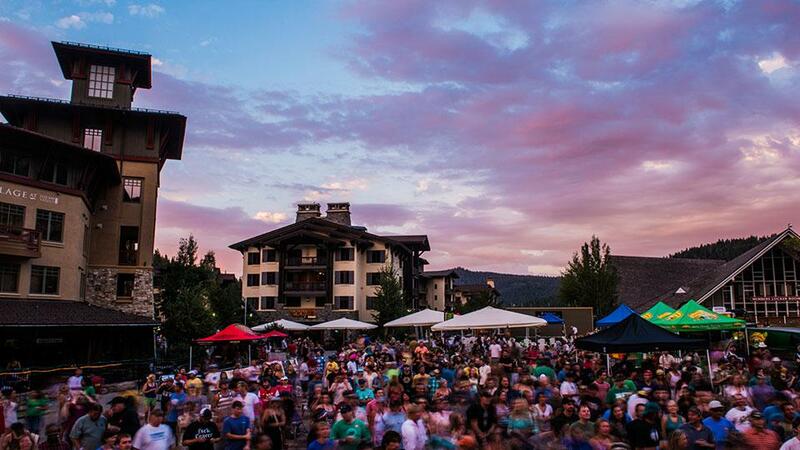 Rock climbing season has begun, and you have the chance to rope-up! 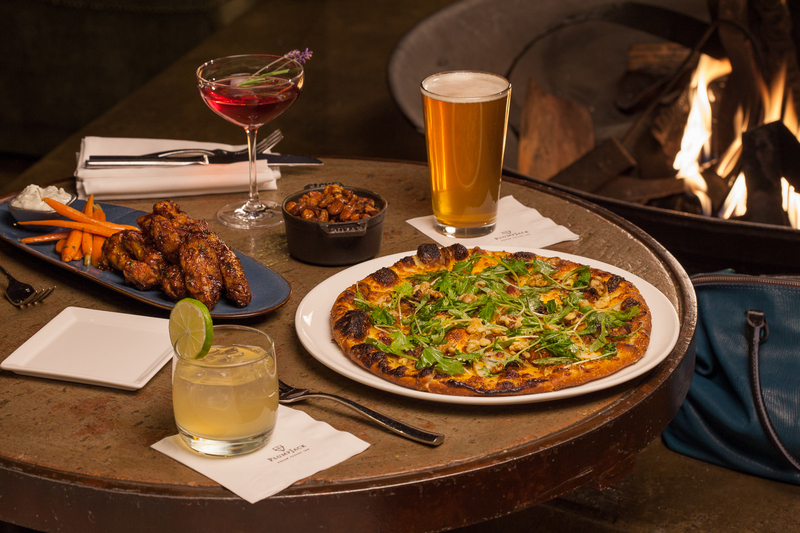 We recommend Donner Summit or Big Chief. Hiking is a must for anyone, whether you need to find your zen on a solo adventure or you want to experience with a group. 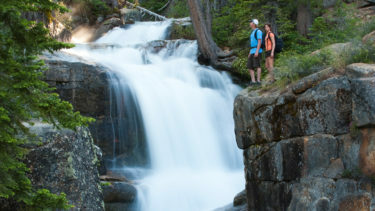 During the spring months, you’ll get to see some of the most gorgeous waterfalls from all of that snow runoff. 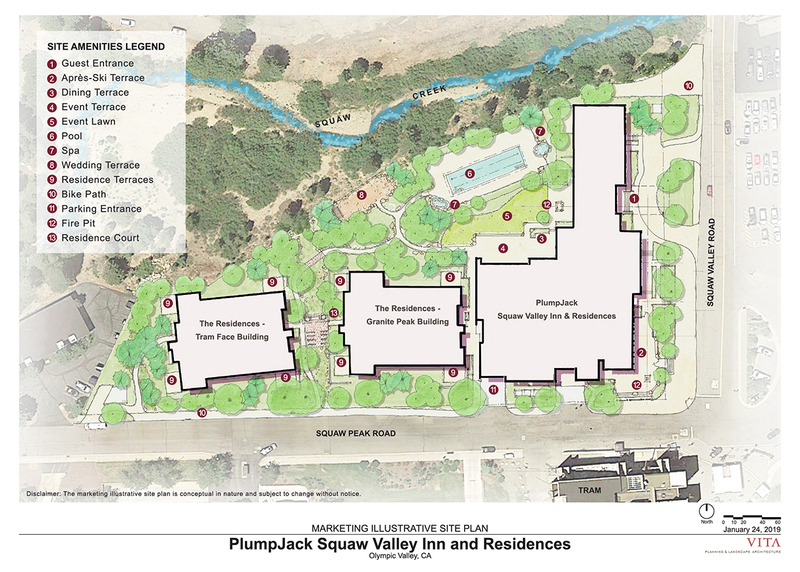 Some of PlumpJack Squaw Valley Inn’s staff recommend Shirley Canyon or the many trails around Emerald Bay. 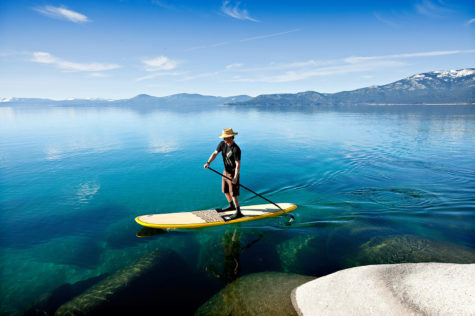 Check out the massive list of hiking trails in Squaw Valley here.